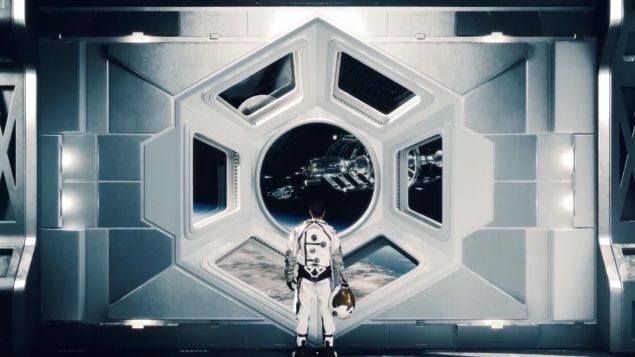 Sid Meier’s Civilization: Beyond Earth has finally received the much awaited, Mantle API patch in the Catalyst 14.9.2 update. This iteration of AMD’s driver suite is a performance update geared specifically for Beyond Earth and enables a speed boost on Radeon GPUs under the right conditions. The update is now publicly available on AMD’s website. The AMD Catalyst Driver 14.9.2 (Public) was released just a few hours ago and consists solely of the Mantle upgrade for Sid Mier’s Civilization. The change log literally just states that one detail, so unless you have the game installed, there is really no reason to download this particular iteration. 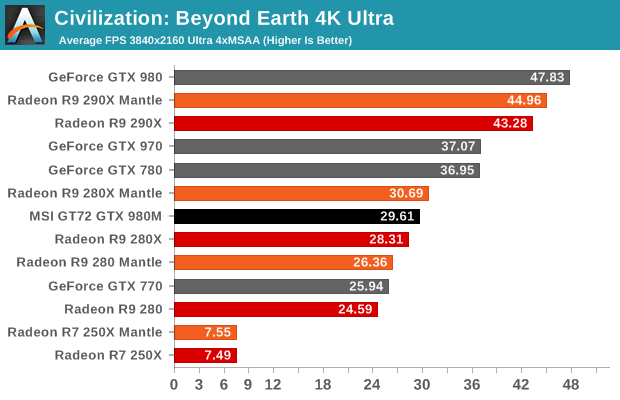 I am sure you would be wanting to see what the hype is all about so here are some benchmarks courtesy of Anandtech, both for 1080p and 4K resolution respectively. These benchmarks were conducted with a Core i7 4770K overclocked to a massive 4.1 Ghz. Basically, there is literally no CPU-Overhead left for Mantle to release. As you can see from the results on lower-mid end devices and high resolution (4k) it makes almost no difference. Either because the CPU can handle the low graphical power or the resolution is high enough for the scenario to be relatively GPU Bound. Only in very specific configuration, case and point the R9 290X on a 1080p Resolution, does Mantle API actually net us a significant gain (~6 fps). Which, considering the fact that you are getting from a simple software upgrade, is pretty decent. 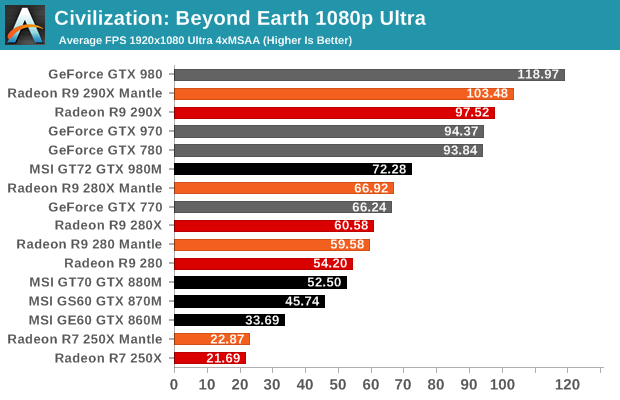 Although we didn’t test this out for ourselves, I am pretty sure if you were to couple a lower end CPU (think low end i3) with a decently powerful GPU, 280X and above, you should see decent gains on decent resolutions. By rule of thumb, the higher the resolution, the more GPU bound the scenario will become. If you have Civilization: Beyond Earth installed and a compatible Radeon present, you can download the AMD Catalyst 14.9.2 Update over here.